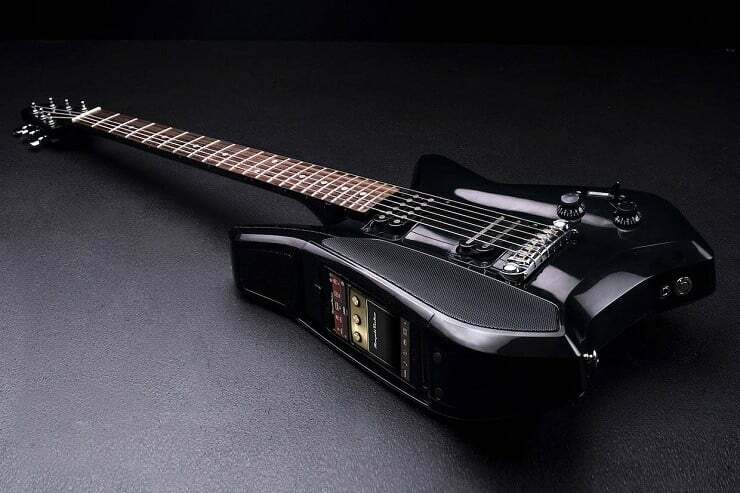 Fusion has just reinvented the electric guitar by blending quality electric guitar construction with the power of the Internet via an integrated iPhone dock. 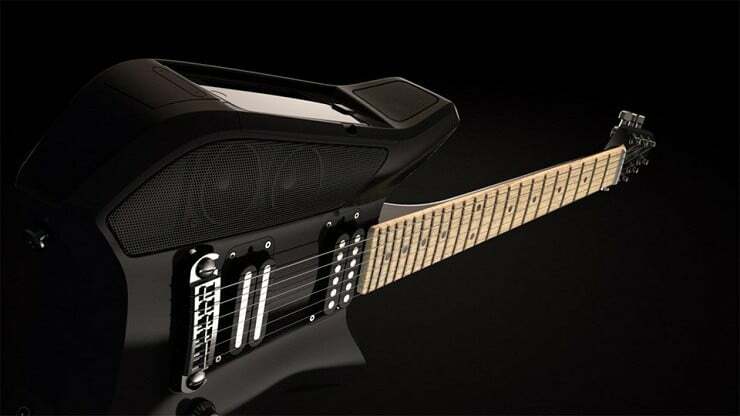 At heart, the Fusion Electric Guitar ($1,400) is a lightweight, full-scale instrument. 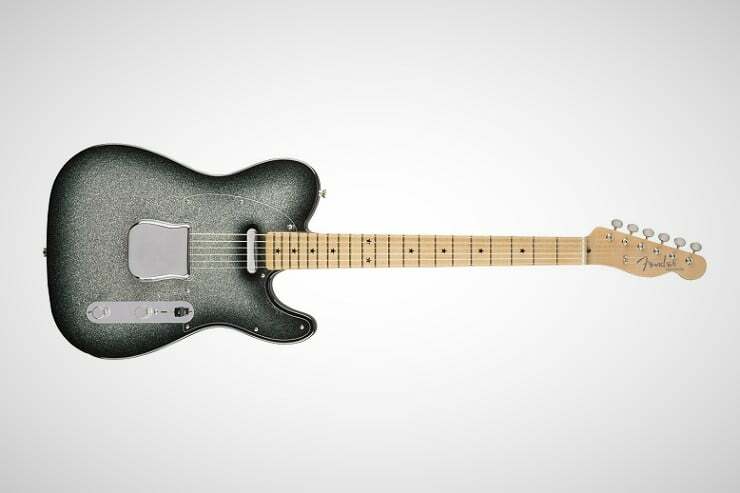 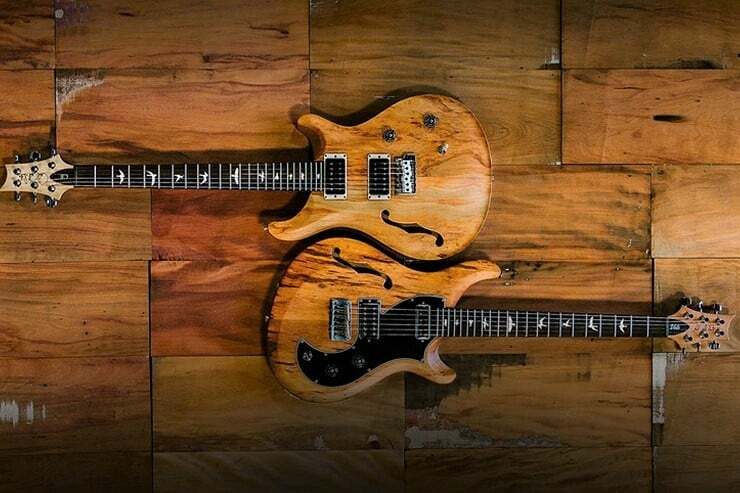 At under nine pounds and 33″ x 11.4′ x 3.2″ with a Maple Neck and Rosewood Fingerboard and high output Humbucker Pickups, the Fusion feels just like a traditional electric guitar but that is where the similarity ends. 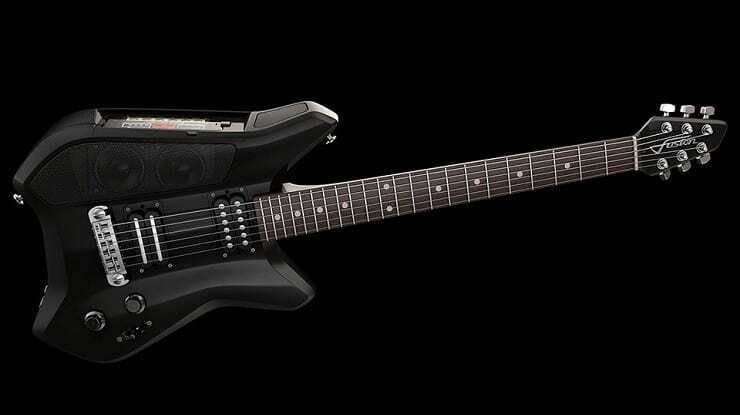 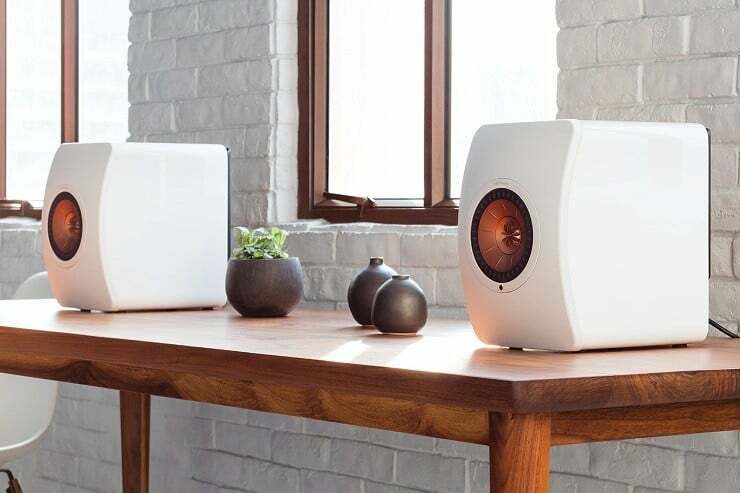 The guitar includes two 30W Tymphany Peerless full-range speakers, high/mid-range driver, and built-in Class-D20W amplifier powered by an 11.1V high capacity 3,200mAh lithium-ion battery capable of 12 hours of continuous play. 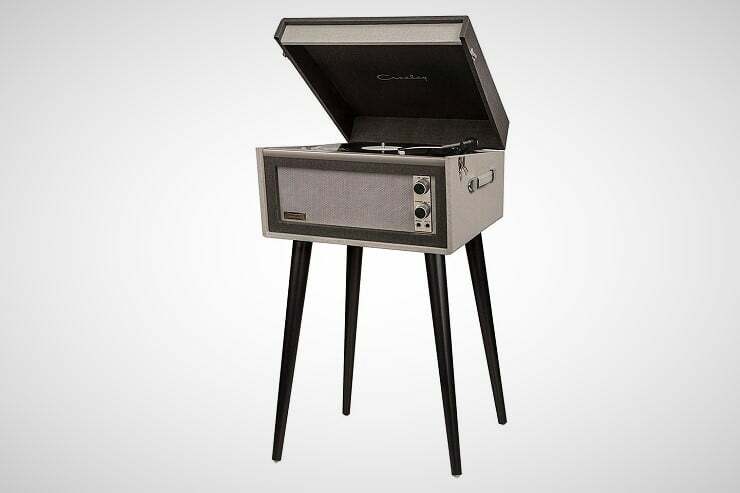 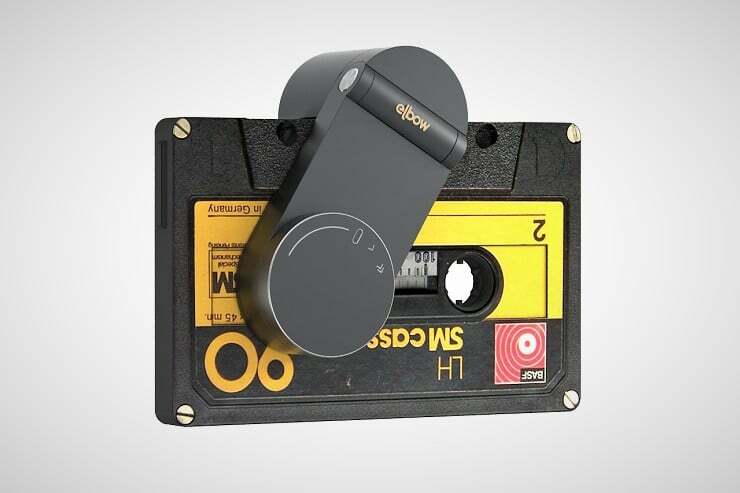 It has a 3.5mm stereo in/out line and standard 1/4″ guitar jack output for versatility. 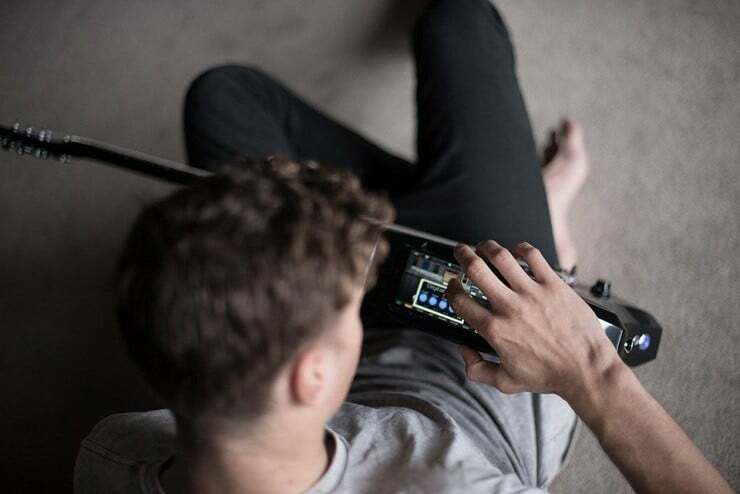 The brains of this smart guitar are the iPhone integration dock which allows you to loop, layer, record, add digital effects, or create realistic amp simulations. 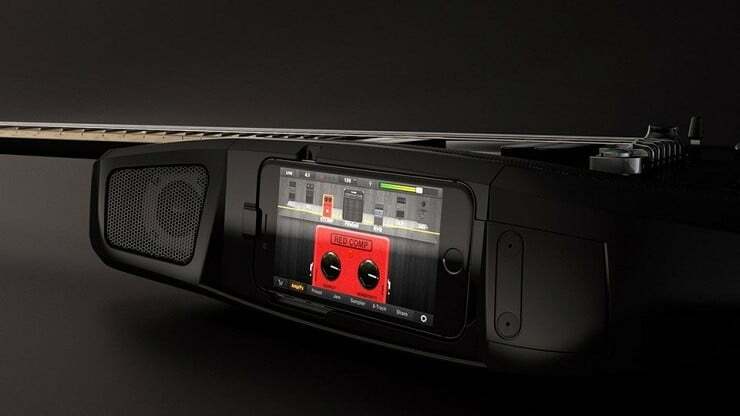 In short, the Fusion carries its own recording studio you can access on the fly. 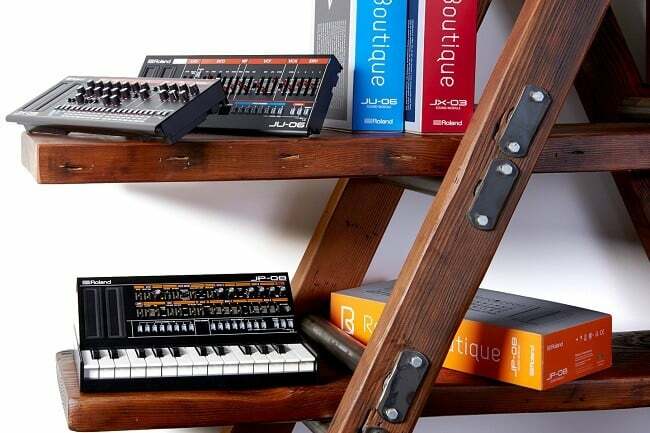 It will help newbies learn and give professionals new hands-on tools whether in the studio, at a gig, or on the road.